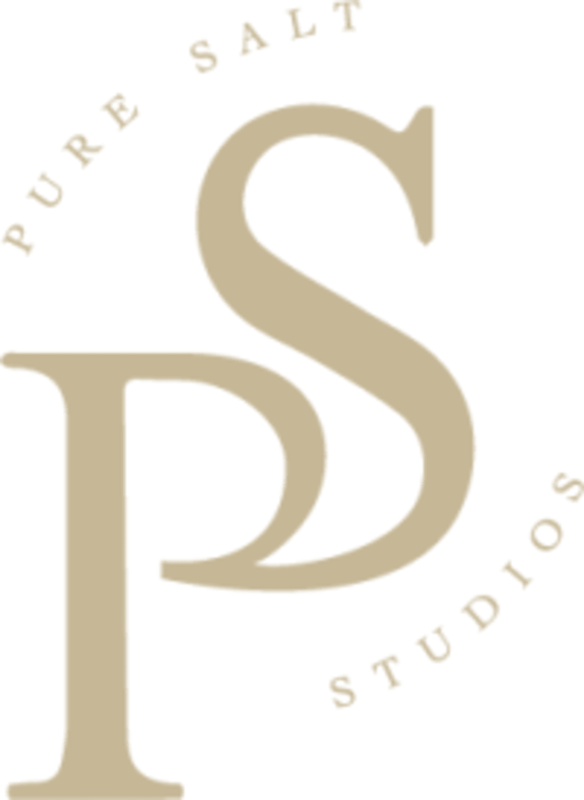 Start taking classes at Pure Salt Studios and other studios! Receive the same benefits of their 45-minute salt session in 20 minutes! With their state-of-the-art halogenerator and salt technology, they can change the concentration and program settings so you can fit an express session into your busy day. This is a great option during your lunch break! There are no upcoming “Adult Express Salt Session” classes on this day. For your session, you should arrive 5 minutes early to check in and be seated in the salt room. The studio has cubbies for your personal belongings, as you will not want to bring any phones or electronics into the room. You will also leave any purses or shoes in the cubbies. Please also note that you are reserving a specific appointment slot, so if you need to cancel your reservation, please do so as early in advance as possible!